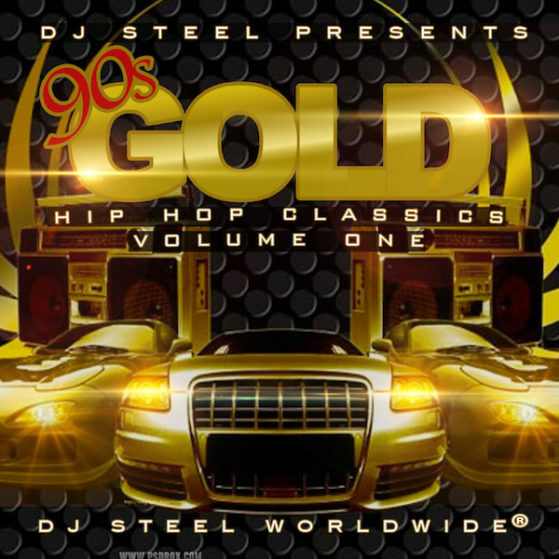 Dj Steel cooked up a classic project with 90s Gold! Back to back hits put together in classic Dj Steel fashion to keep your heads nodin’ from start to finish! All songs used are for promotional purposes only.